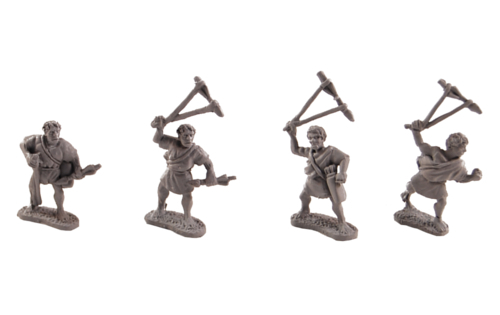 Xyston Miniatures expands their 15mm ancient miniatures line with their new releases for June. June is here, and there’s nice weather outside. So it will be a short Newsletter as you probablywant to spend more time outside, or enjoying your hobby, rather than sitting next to computer. This month, we have two packs for our Antignonid range: ANC20297 - Sphendonatai with kestrosphendone - its really hard to pronounce it – and ANC20296 – Toxotai. 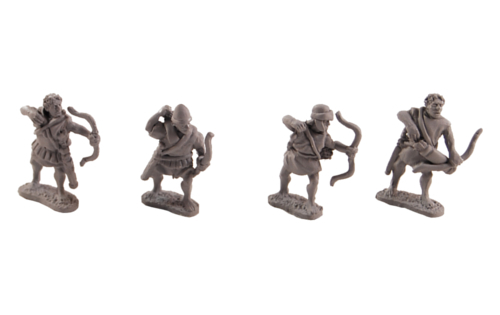 Both packs contain eight miniatures of four designs. All of them are now available in our web shop.